For accurate control of the process temperature without constant operator involvement all industrial thermal process relay upon a controller. The controller gets is inputs from contact temperature sensors like thermocouple, RTD or from a non-contact temperature sensor like an infrared temperature sensor. 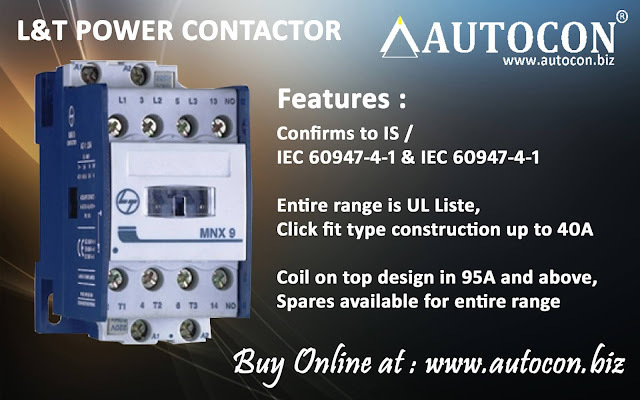 The controller transmits an electrical signal (current or voltage) to a power switch device which can be a simple relay, a solid state relay or a SCR (Silicone Controlled Rectifier). 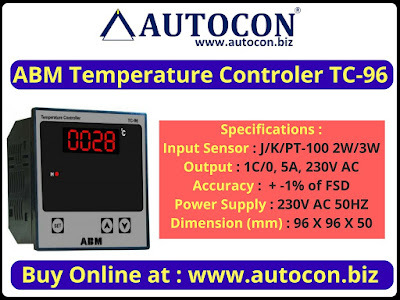 Temperature controllers are needed in any situation requiring a given temperature be kept stable. This can be in a situation where an object is required to be heated, cooled or both and to remain at the target temperature (setpoint), regardless of the changing environment around it. 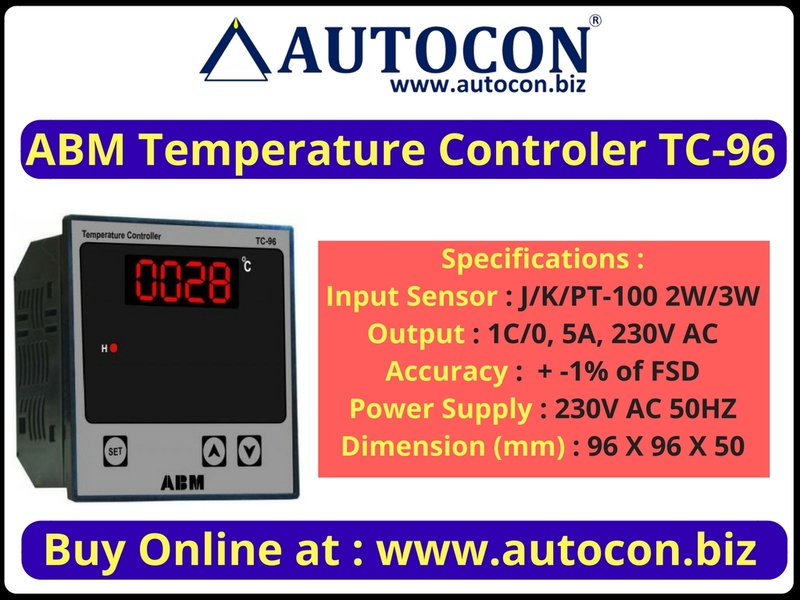 Applications : Temperature controllers are used in a wide variety of industries to manage manufacturing processes or operations. Some common uses for temperature controllers in industry include plastic extrusion and injection molding machines, thermo-forming machines, packaging machines, food processing, food storage, and blood banks.